"God’s mercy transforms human hearts; it enables us, through the experience of a faithful love, to become merciful in turn. In an ever new miracle, divine mercy shines forth in our lives, inspiring each of us to love our neighbour and to devote ourselves to what the Church’s tradition calls the spiritual and corporal works of mercy." 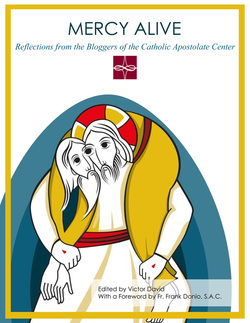 Introducing Mercy Alive: Reflections from the Bloggers of the Catholic Apostolate Center, the newest E-book from the Catholic Apostolate Center with reflections on the subject of mercy. 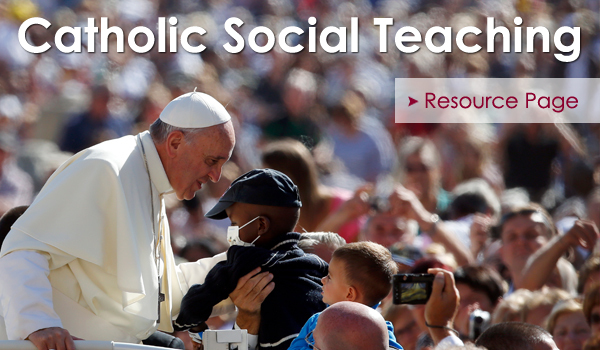 The Mercy Alive E-book is prepared especially for the Jubilee of Mercy in 2016 with selections from the hundreds of posts that have appeared on the Catholic Apostolate Center's Ad Infinitum blog.